The holidays are a popular time for travelers. However, the wintery weather and extensive travel time can present certain safety hazards that you should be aware of before taking your trip. 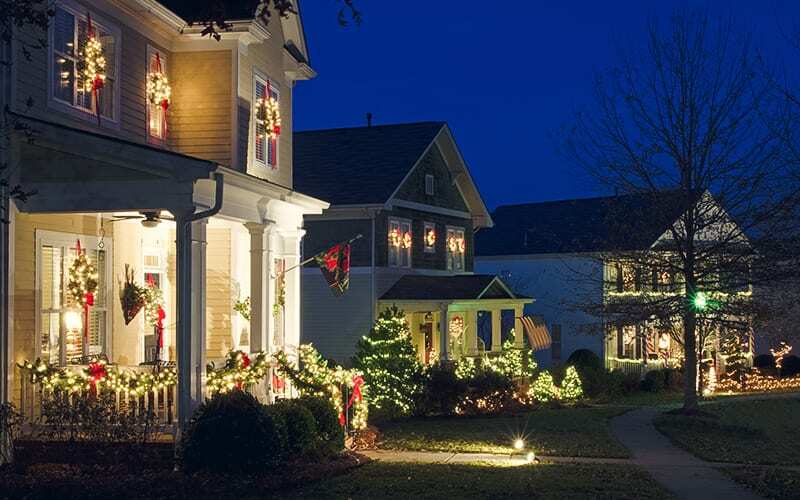 Here are 10 tips for safe holiday travels to consider while planning your trip this year. 1. Prepare your home for optimum safety while you’re away. 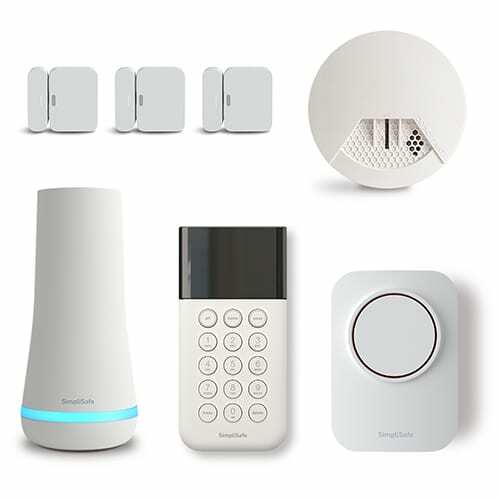 If you have a security system installed in your home, ensure that it is working properly, including all alarms, motion detectors, cameras, and other monitoring equipment. Check with your alarm monitoring company for any last-minute safety tips for your security system. If you have a DIY home security system with optional monitoring, consider adding monitoring to your plan for the month in which you’ll be traveling. Have someone check on your home periodically while you are away, especially if you are leaving on a long trip. 2. Have your car inspected and/or serviced before you leave, and keep an emergency kit in it. One of the most common issues that travelers experience during the holidays is car trouble. Being stuck on the side of the road in cold weather is the last thing you want to do on your vacation, but it can also be dangerous, such as if you happen to blow a tire while driving on a highway at high speeds. To help deter some of these incidents, bring your car in for an inspection and any necessary maintenance, particularly on your tires, which need to be winter-ready and properly inflated for the long drive. Prepare an emergency kit with necessary tools, such as a spare tire, carjack, and jumper cables, for car troubles you could experience on the road. Also, be prepared for first aid and other types of emergencies. Keep the emergency kit in your car as well. 3. Know how to drive safely on icy roads. You should study up to ensure you know how to maneuver your vehicle on icy roads, which could potentially be dangerous. Tips include not driving until snow plows and sanding trucks have done their job, allowing yourself extra time to get to your destination to prevent rushing on the road, decreasing your speed, and leaving yourself plenty of room to stop. 4. Plan the drive ahead of time, and know alternate routes. As with travel at any other time of year, extensive planning ensures that you are prepared for whatever might happen during your trip. If you’re driving down a highway and hit construction, a road closing, or severe traffic, it’s important to not only know your route but to also know alternate routes so you feel confident in where you’re going at all times. Also, if you want to avoid traffic, plan to leave at a specific time when you might be able to drive through that area before or after peak traffic times. 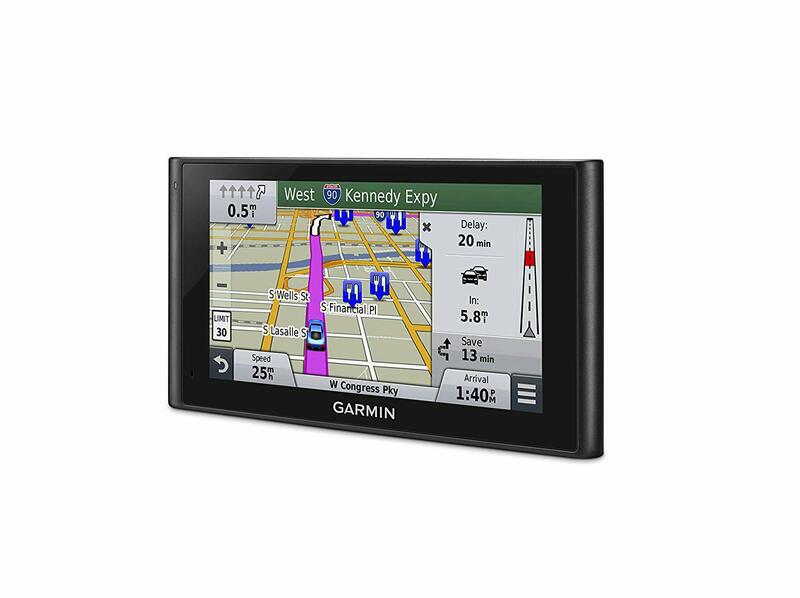 A GPS navigation system can be a huge help when it comes to staying on track, avoiding road closures, or finding your way back to the main road if you get lost. 5. Make frequent rest stops. Driving in the winter can tire you out much more than in the summer. Making frequent stops to rest or just stretch your legs is important for keeping your energy level high enough to be alert on the road. Even just stopping for a few minutes every few hours can do wonders for your energy level. 6. Carry a cell phone and charger. You never know when you might experience car troubles or where you might be when that happens, so having a mobile phone is crucial for utmost safety. Having a cell phone means having the ability to call for help with your car or for a taxi or other type of ride to get you to a warm location. Along with your cell phone, you also need to carry a phone charger to be able to keep the battery topped up. 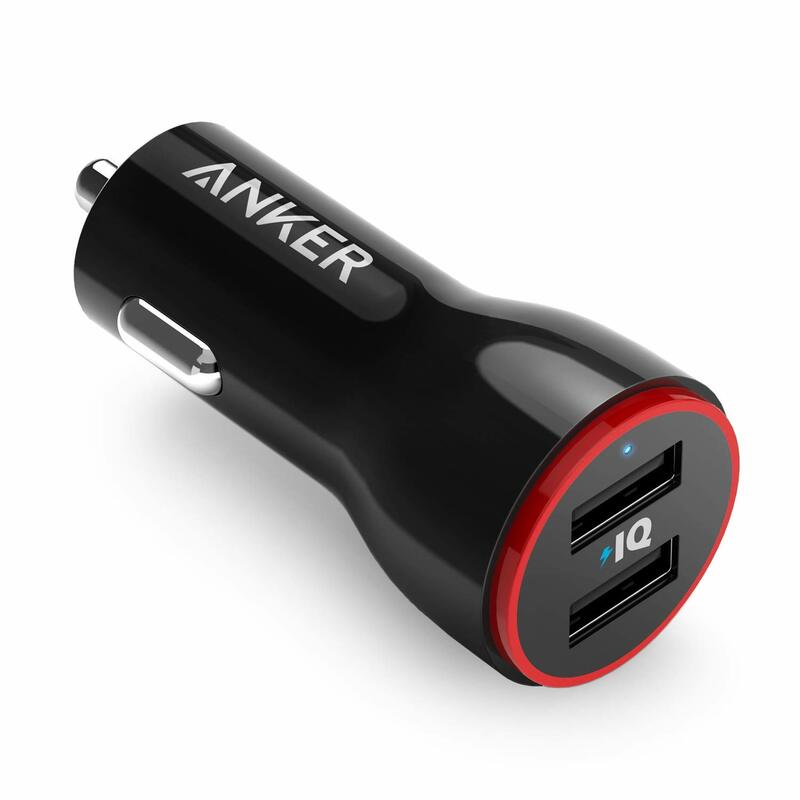 A wall charger is good when you’re making a stop, but a car charger is better for being on the road. If you have a smartphone, you may also be able to download certain apps that can help you in a time of need, such as when your car breaks down in the middle of nowhere. Also, be sure to have contact information for roadside assistance on hand. While you may not think of dehydration as a holiday travel safety hazard, not having enough water during a long drive could mean fatigue or decreased alertness, which can be dangerous on the road. Keep a few bottles of water handy, and sip often to keep yourself hydrated throughout the trip. 8. Wash your hands frequently with soap or antibacterial hand sanitizer. This is especially important if you are flying or riding a train or bus. Everything you touch has been touched by someone else, including armrests and door handles. In addition to typical germs that can be on someone’s hands, it is also flu season, which can be very contagious. Clean your hands frequently with either soap and water or antibacterial gel or wipes, particularly before touching your face. 9. Give someone close to you a copy of your trip itinerary and photocopies of important documents. Before you leave, give a copy of your itinerary and all necessary contact information to a relative or friend. This way, in case something happens, this person will have a way to find you in cases of emergency, whether that is for you on your trip or back at home. Also, leave photocopies of your passports, credit cards, and any other types of identification with this person in case something happens to your real copies and you need a photocopy sent to you right away. Keep a separate set of photocopies in your own luggage as well. The holidays don’t have to be a dangerous time to travel. Follow these holiday travel safety tips, and you can rest easier knowing that you are better prepared for vacation.